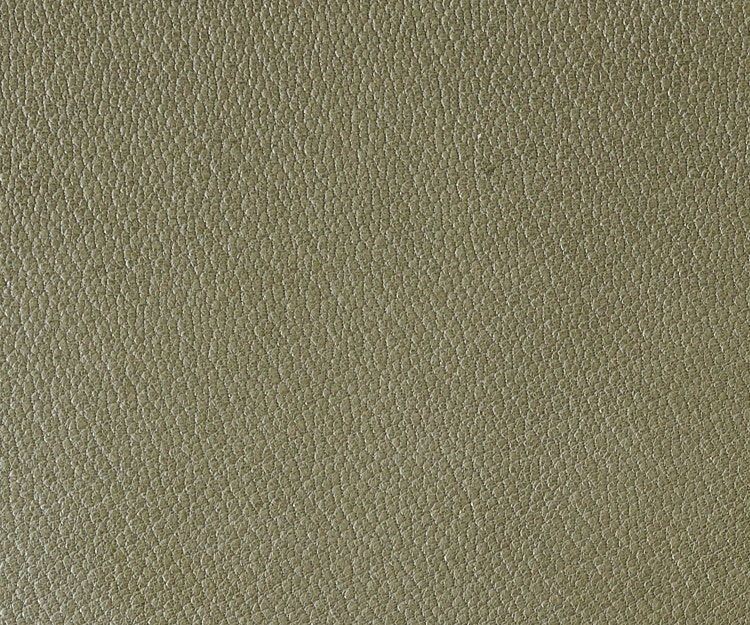 We use our beautiful French Chevre for our wallets, as well as the lining for other leathergoods. 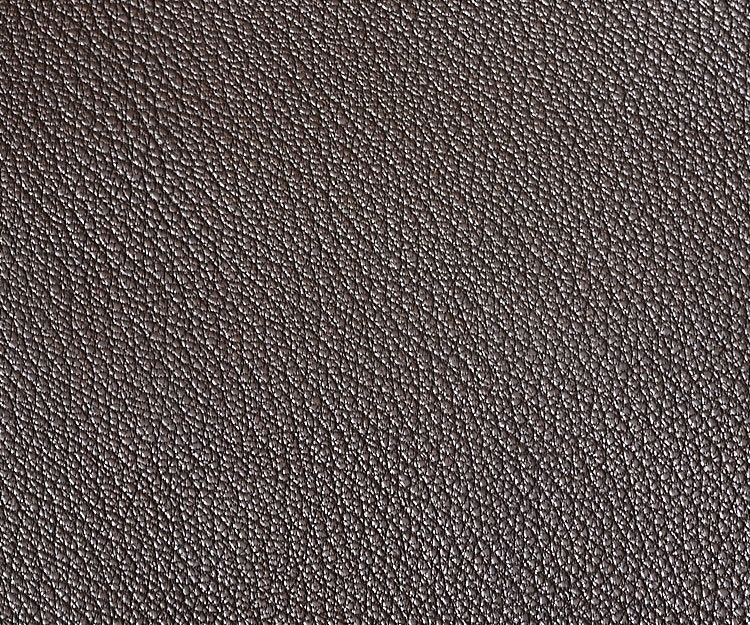 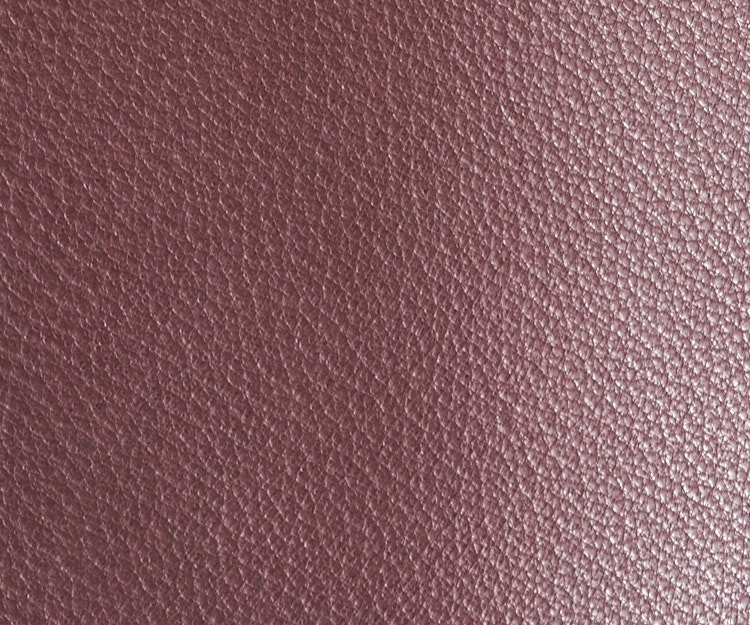 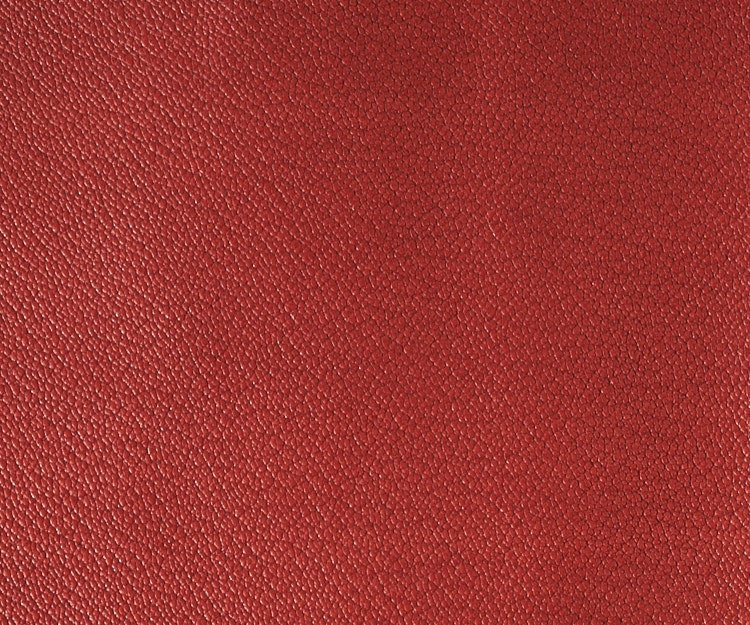 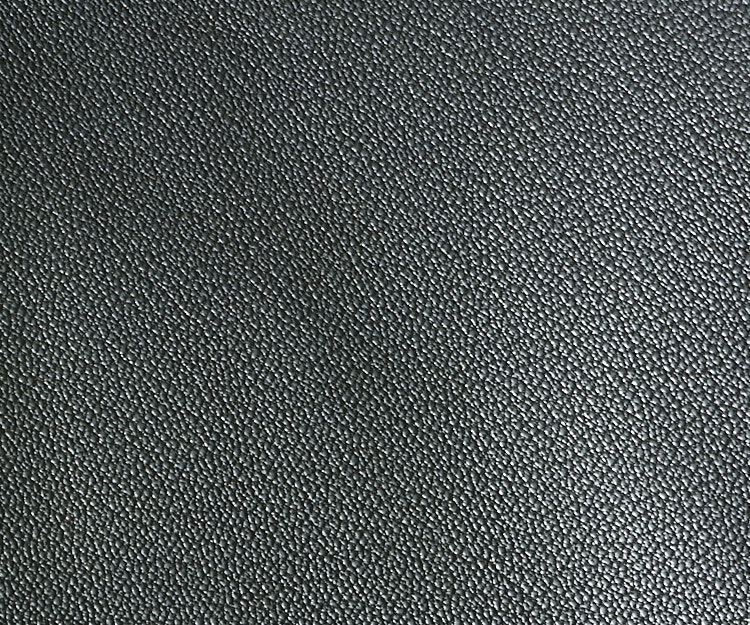 The leather is fully aniline, so will have much more personality than a pigmented skin and will change and darken with age and use, developing a beautiful patinae. 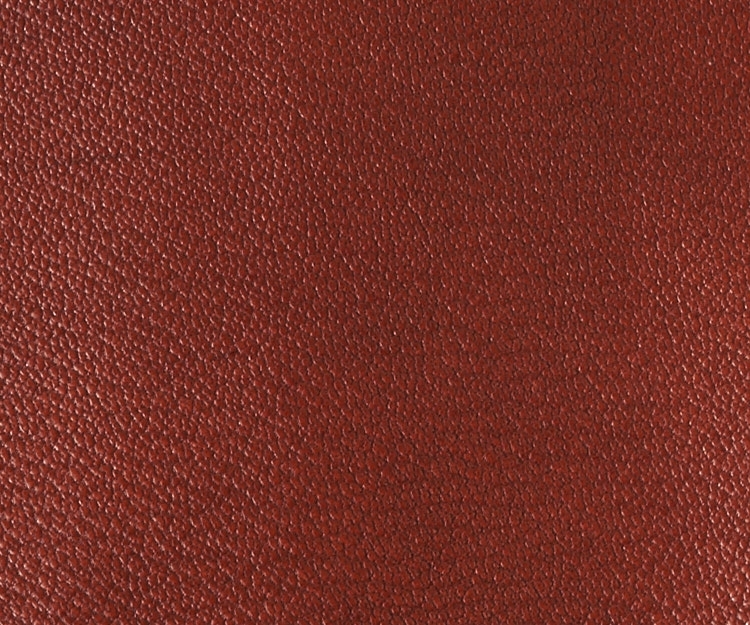 Colours are reasonably consistent but can vary from batch to batch as with all aniline leathers. 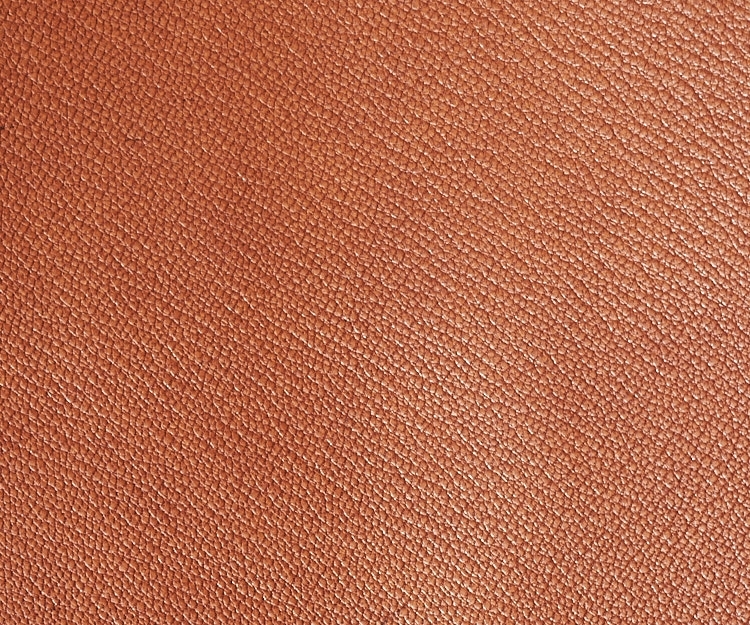 The skins are generally extremely clean as we buy Grade 1 skins only, but as they are aniline there will be some natural marks, not least the dorsal stripe thats characteristic of Chevre. 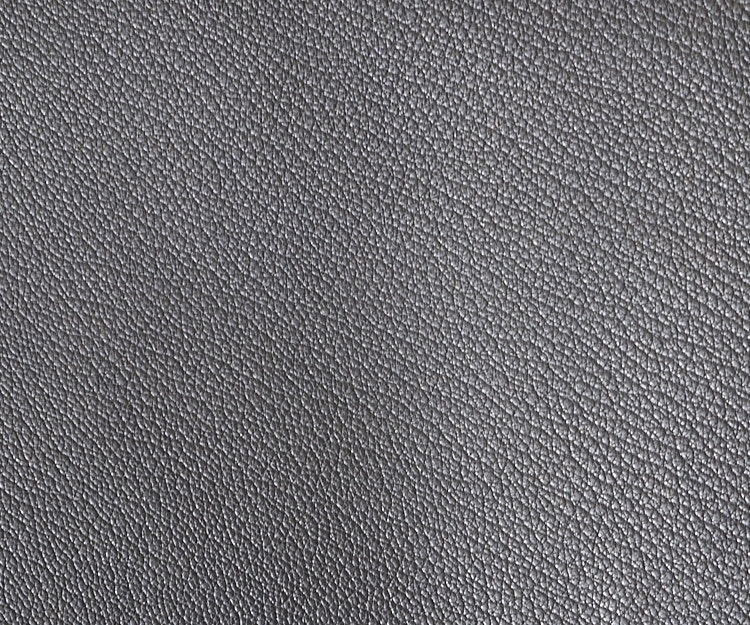 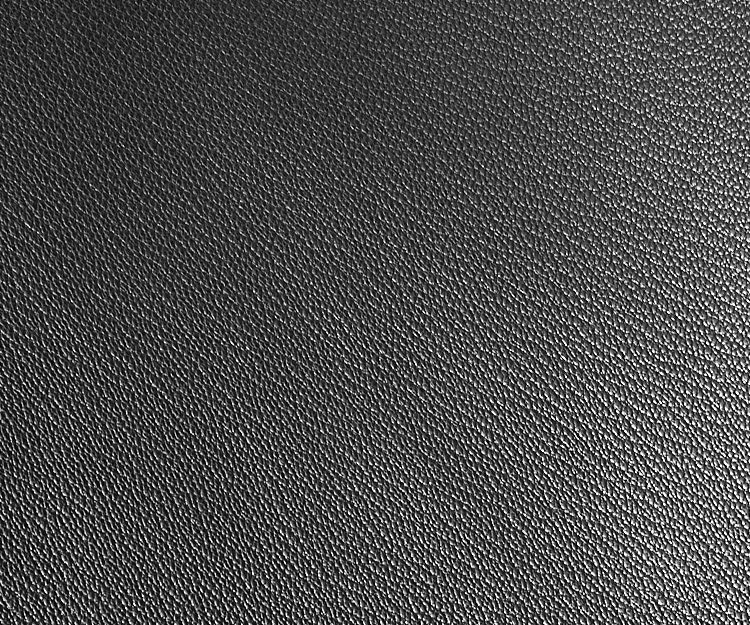 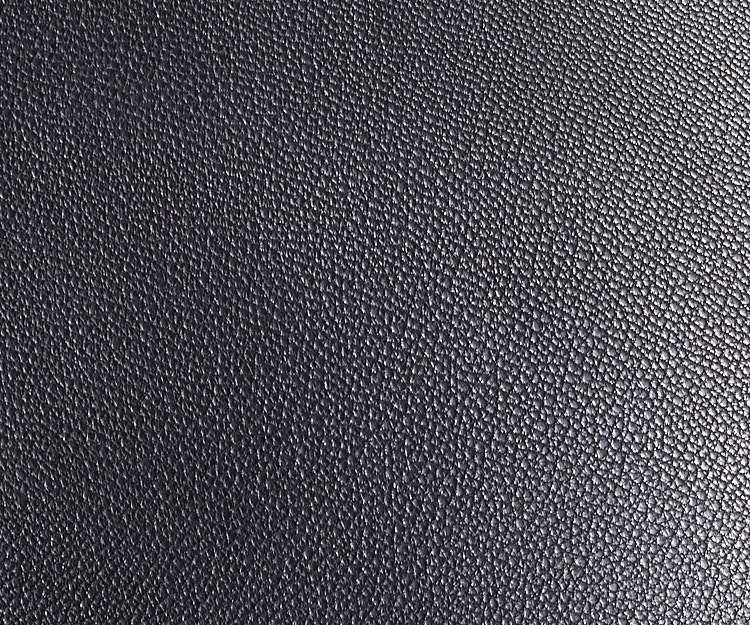 In use the leather is robust but light and the natural grain means it will not shown light marks.